Since I own 100 shares of PEP, this will increase my portfolio's projected annual net dividend income by $ 36.51. That increase rises my YOC to 4.77%. 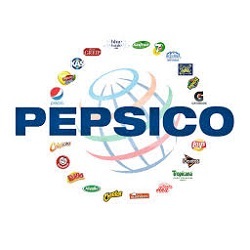 Loved seeing that increase from PepsiCo. Wasn't expecting 15% at all so that was fantastic news for me. Nice dividend increase. The share buyback should bump the price too. Loving this post, I wouldnt have known, so thank you! This year has been some year for div growth! Wow! Twice as much as I hoped for! Loving this year so far!